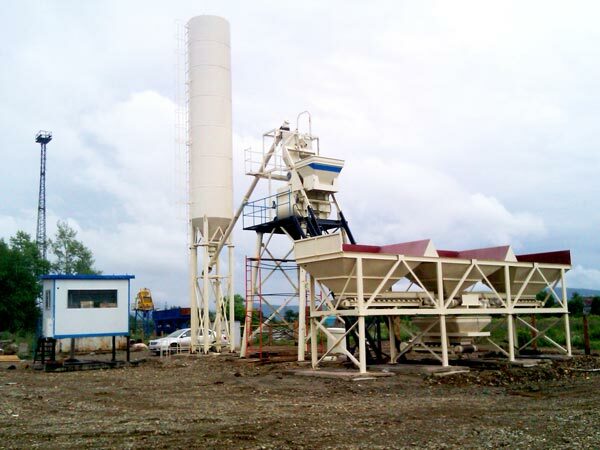 Concrete batching plant price is a key element influencing whether you will buy a concrete plant or which type you will buy. 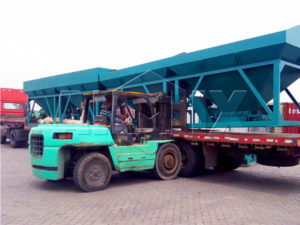 But price is unfixed, it is affected by multiple factors, such as, production technology, configuration, spare parts, types of concrete batching plant, capacities, shipment destination, how many containers needed, besides concrete batching plant price list, concrete batching plant cost will be also an important issue, in other words, it means after-sales costs, such as, disassemble, maintenance, lubrication, etc. Therefore, we can’t give you a specific price list, we just can supply you general quotation range. Leave your needs on my website, you will know quotation range. Take HZS50 and HZS60 as examples. 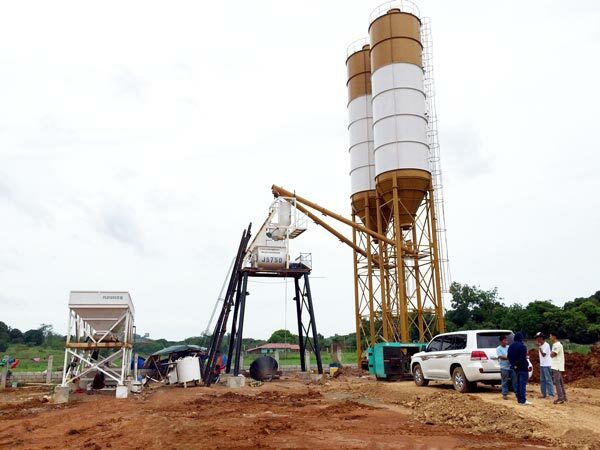 They are equipped with JS1000 twin shaft concrete mixer, but their output is different, why output of HZS60 is higher than that of HZS50? Because HZS50 is equipped with hopper, HZS60 is equipped with belt conveyor. Different aggregate loading system decides their different productivity. Also, HZS60 concrete plant price is higher than HZS50’s. 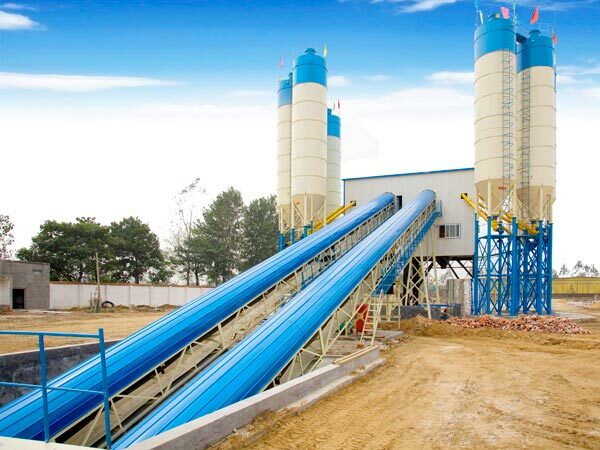 Thus, HZS50 is also named skip hoist concrete batching plant, HZS60 is named belt conveyor type concrete batching plant. We are from China, if you are worried about distance between you and us, we also have four oversea office in Pakistan, Uzbekistan, Sri Lanka and Philippines, if you are near from one of them, which is very cost-saving for you! Also we can take you have a tour to our factory and office, let you see the real production for concrete batching plant. 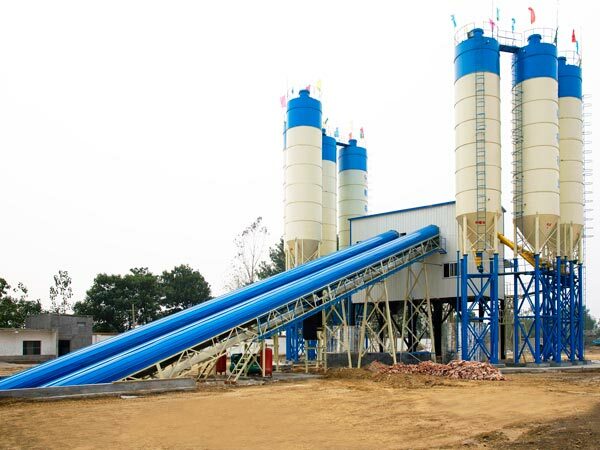 Advantages of oversea office and factory will reduce a lot of concrete plant cost for you. What we can supply for you is only free training, all of technical reference, free guidance, employing workers, buy lands, etc costs are all borne by you. 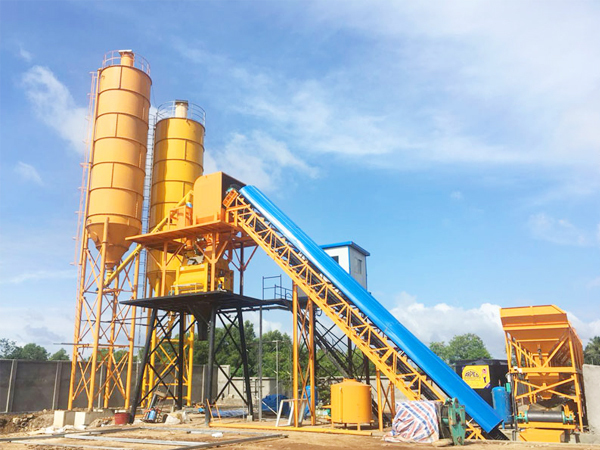 Therefore, if you want to buy concrete plant, the first thing you need to do is make sure which quality concrete you need, which type concrete batching plant you need, and how many acre lands you need, how many workers you need, then you can go into action. 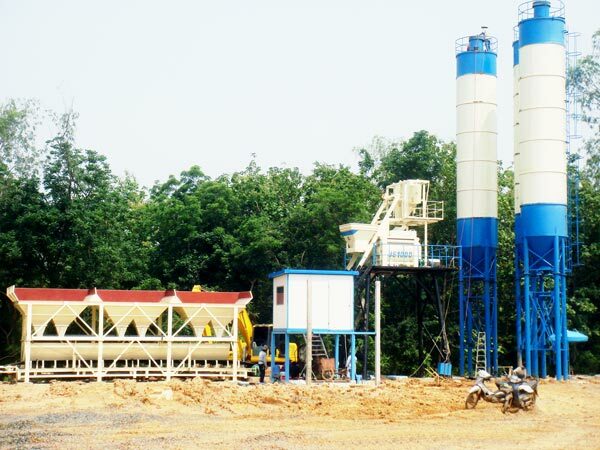 If you still want to know concrete batching plant price, you can mailto us: sales@aimixgroup.pk. 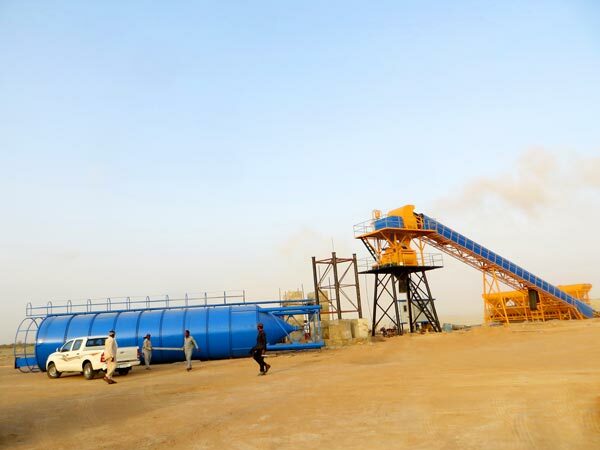 For example, you are from Pakistan, you can contact us, and tell us your demands and requirements, if you don’t know how to start a concrete batching plant business, we will formulate a detailed plan for you. 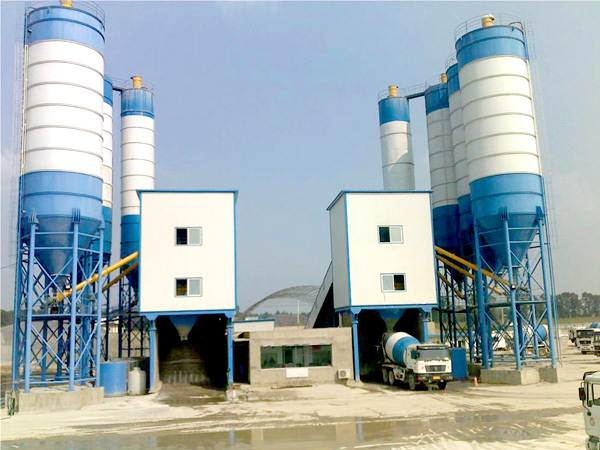 If you know your project clearly, just tell us your demands, we will give you professional guidance about how to choose a right concrete batching plant for sale in Pakistan, how to get quick returns. You can feel free to visit our factory and monitor the production process, test run the concrete batch plant, paint the equipment, etc. Each step we will show you clearly, each part cost we will show you clearly, we will give you a best concrete batching plant price. 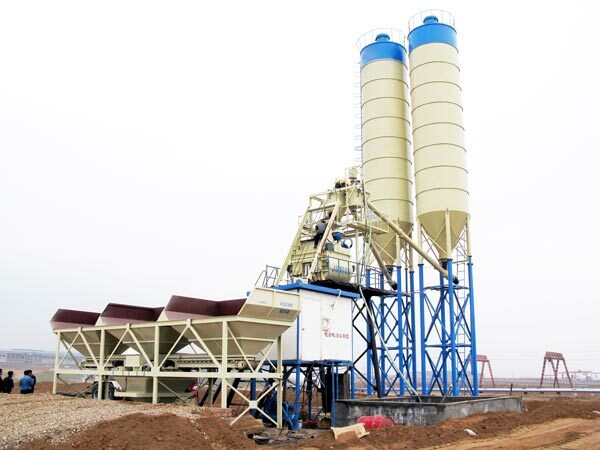 Because we are AIMIX GROUP COP.,LTD, a reliable concrete batching plant supplier in China.